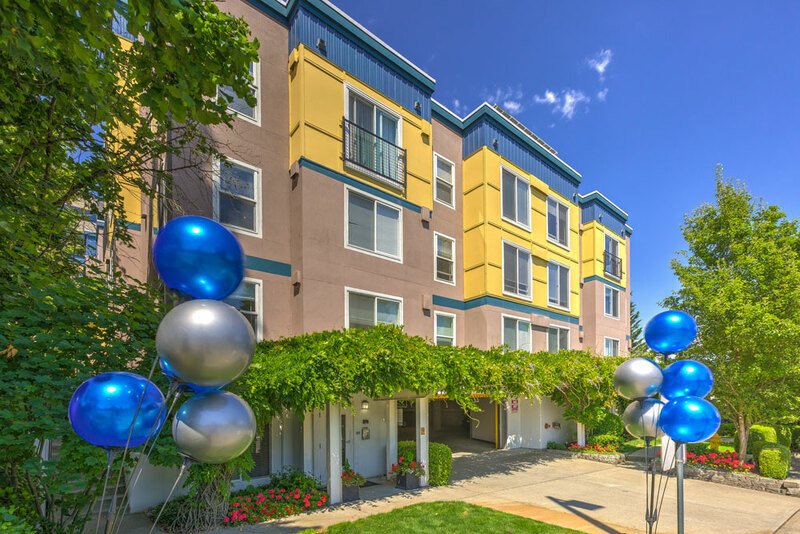 Welcome to Sir Gallahad where comfort, quality, friendly neighbors and great service await you. 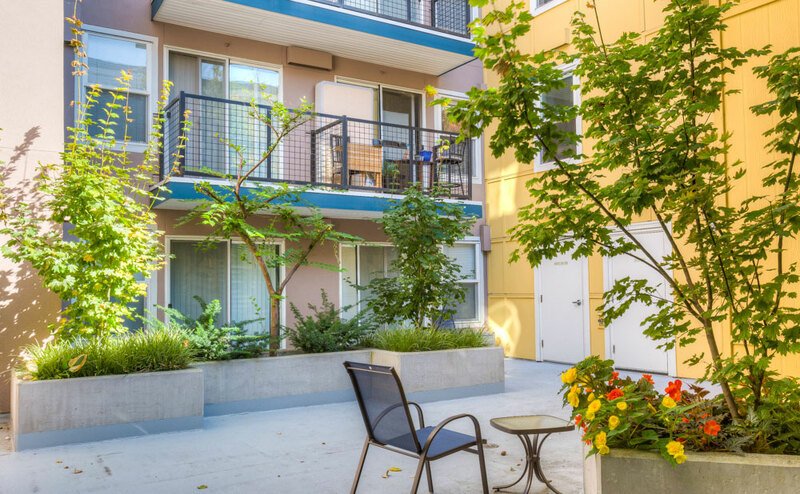 Specializing in newer, modern studio and loft living with all the conveniences and style of downtown city living. 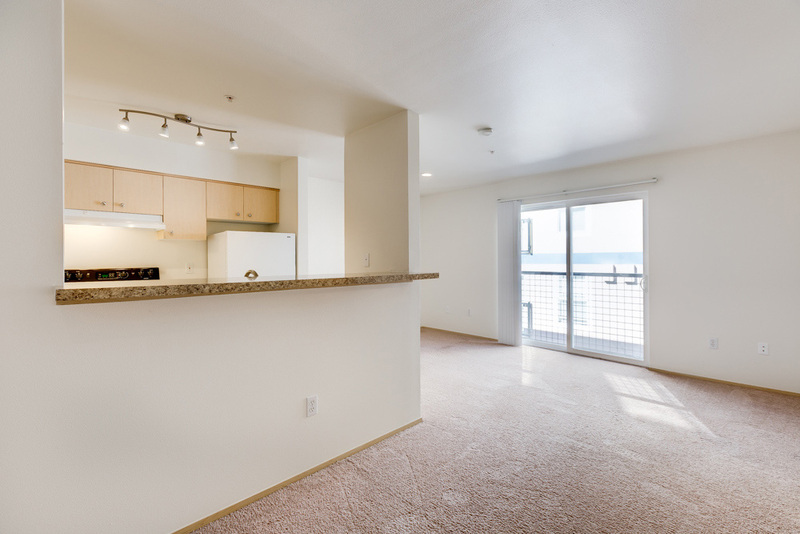 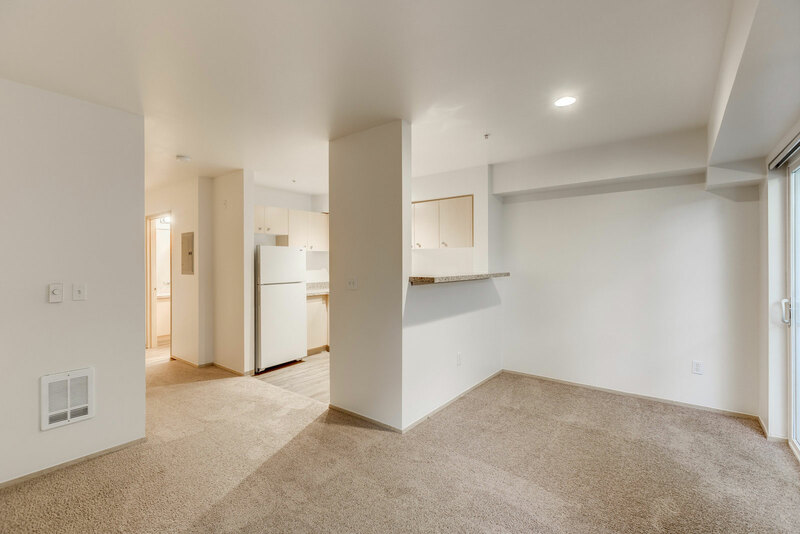 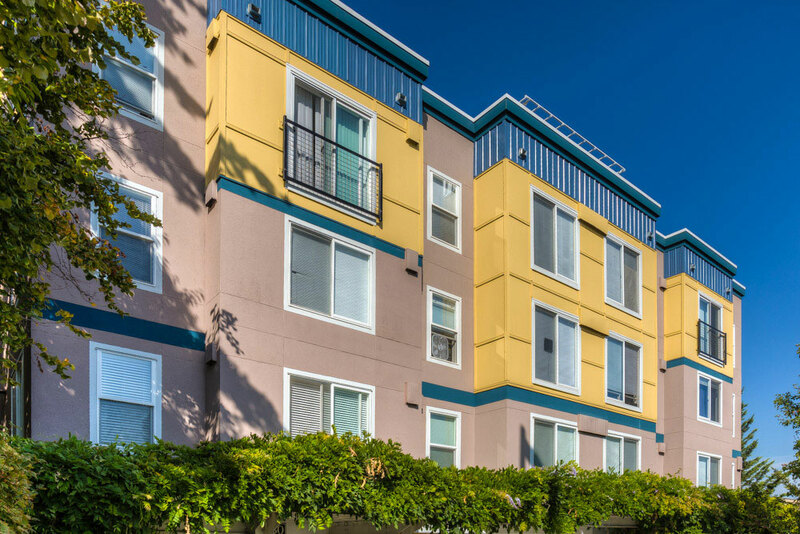 Sir Gallahad is conveniently located in beautiful downtown Bellevue, just minutes from Bellevue Square with easy and quick access to I-5 and everywhere you need to be!